One of the things I remember fondly (or perhaps not so fondly) as a HR Generalist, was the endless chasing of paperwork. Whenever there was a new policy that had to be signed, or even something as simple as an RSVP to the end of year Christmas Party, I always seemed to be banging down door to get the paperwork sorted. When we first created our Onboarding module here at Cognology, we initially intended to create precisely that – a world-class Onboarding module. With our recent inclusion of content-rich checklists, custom forms, and our new groups’ functionality – we’ve realised pretty quickly our Onboarding module goes way beyond. 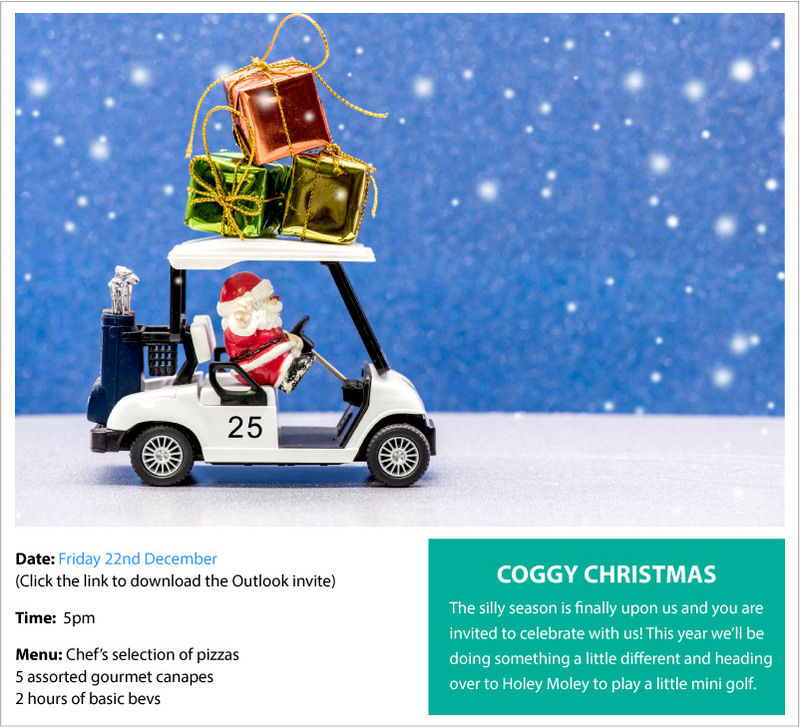 With our feature rich page steps, it’s super easy to create awesome looking Christmas party invites. I can even include a custom RSVP form, that can help gather attendance information, guest names, dietary requirements and other useful information. All information from the custom form can be easily exported into a CSV form that will help keep track of guest lists, dietary requirements and the other information that was gathered. The best thing is, our automatic reminders mean I no longer have to chase up any forms.